Do you want to know how to fade hair? 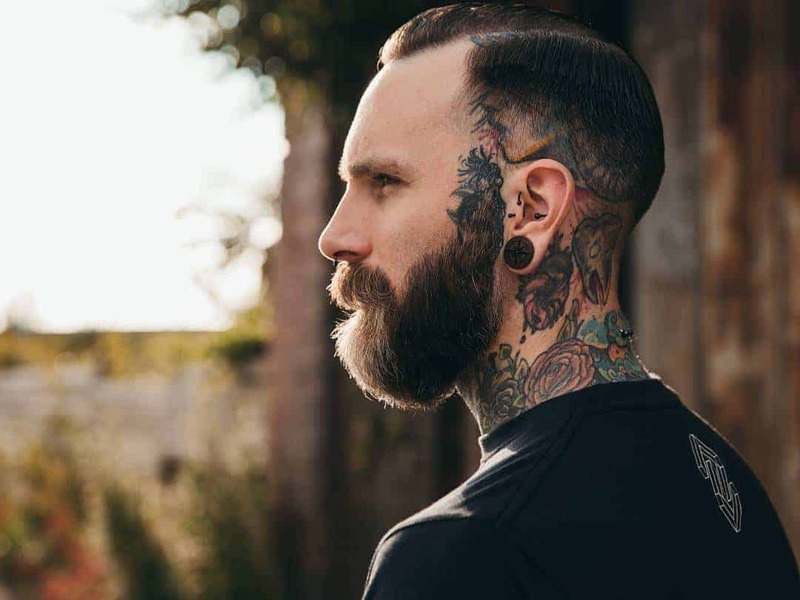 Commonly seen before in the military and among the inner city gangs in the seventies, the fade as a cutting technique has become more mainstream. It has even evolved into its own haircut with many men preferring it because of its easy maintenance and the way it highlights bone structure and the facial features. Furthermore, the learning curve to fade hair is very small, allowing anybody achieve the cut without going to the barbers. The most important tool to fade hair is a professional clipper. It simply ensures an even cut along the surface and is very safe to use, even when using it on your own. Use a clipper with at least 5 interchangeable guards as you may need to adjust when start the process. In the end, if you intend to sport your own hairstyle, it would be wise to invest good clippers. The idea of the fade is to see a section of the hair gradually thin out until almost only the scalp is seen. As such, the fade will mostly be at the sides and the back of the hair. As you have probably seen in most hair shops, the clipper must be with the highest guard and start from the sideburns. Note that you’ll have to determine where the fade should start, and then use a lower setting of the same guard to make another pass. This ensures that no lines will be visible when you change the guards in the clipper. At this point, all you have to do is to keep on changing the guards until you reach the lowest setting. Remember that you are not to follow the contour of your head, lest you want to make a buzz cut instead. 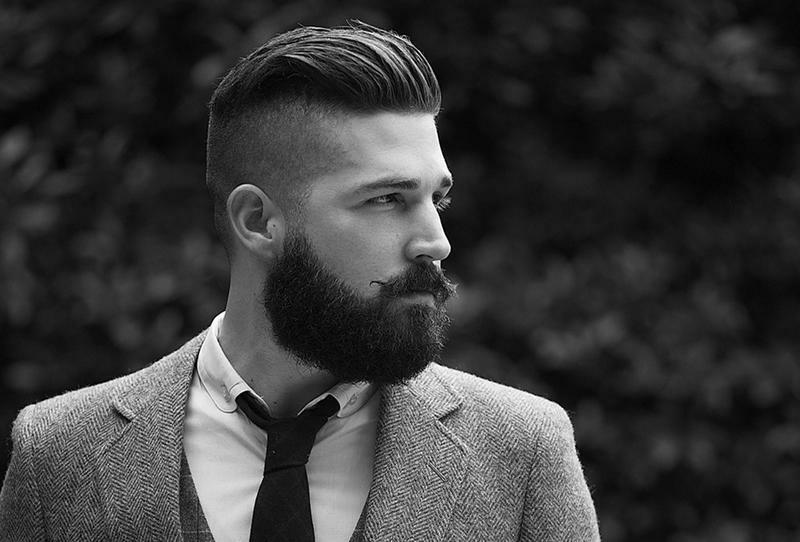 If you flick the clipper on the right areas, you will be able to achieve a smooth taper that will appear very natural.